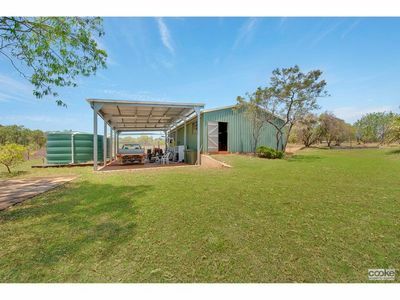 Looking for the lifestyle, peace and quiet in the bush without being too far from town. 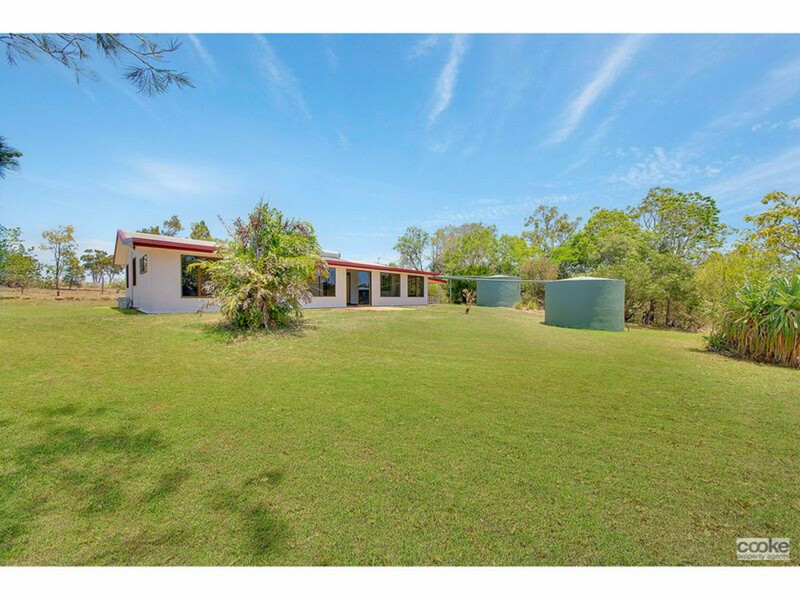 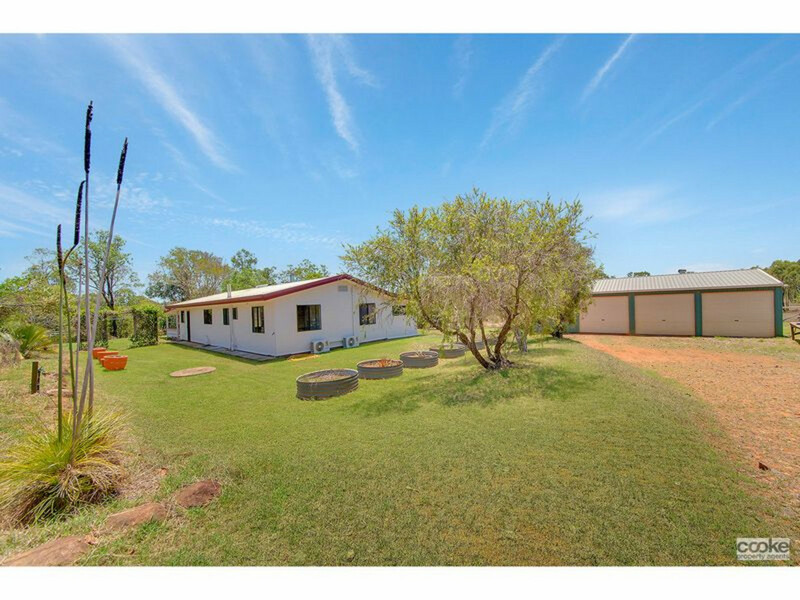 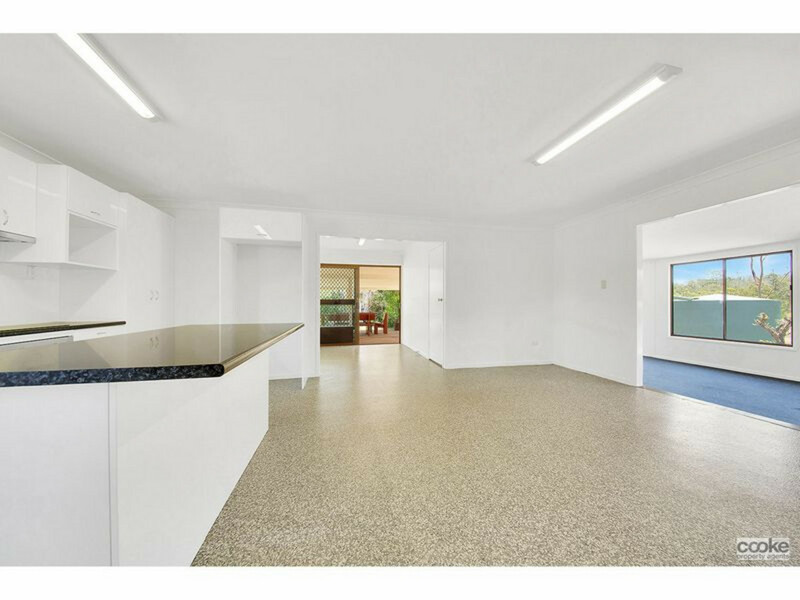 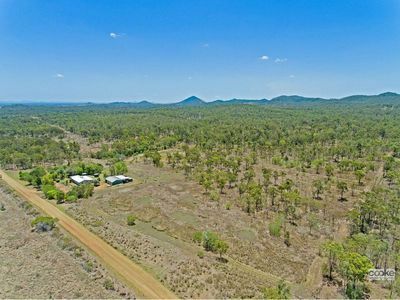 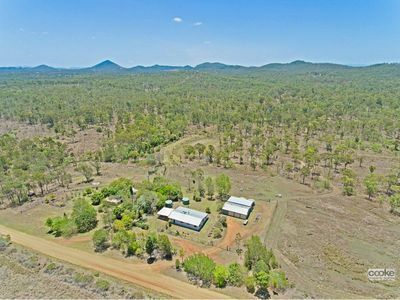 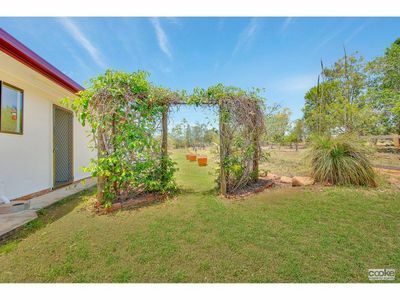 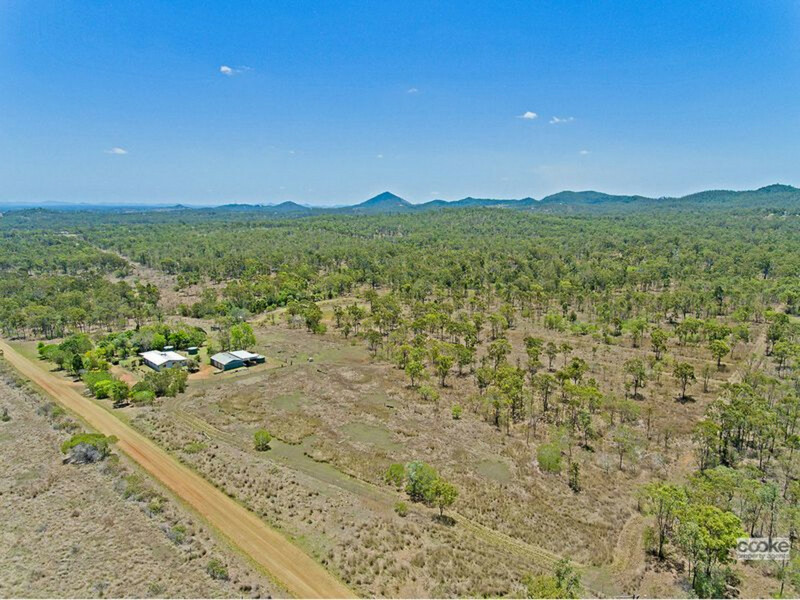 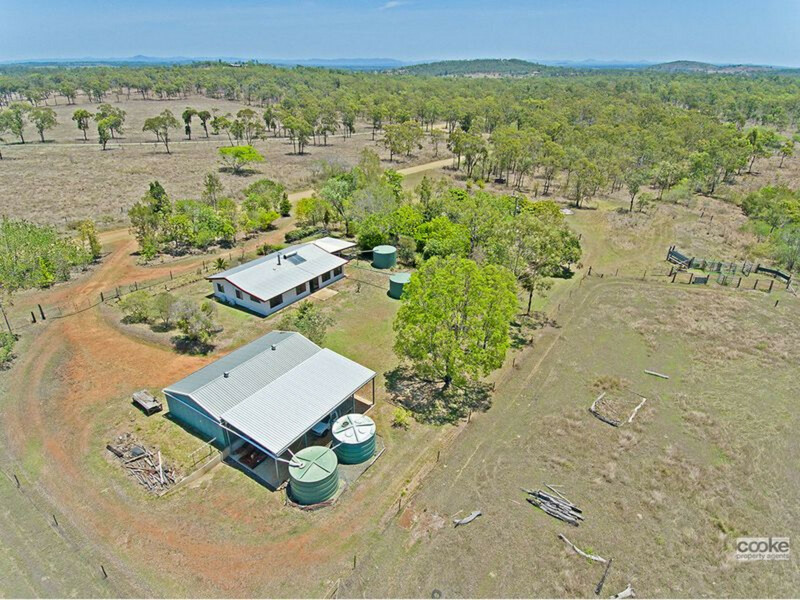 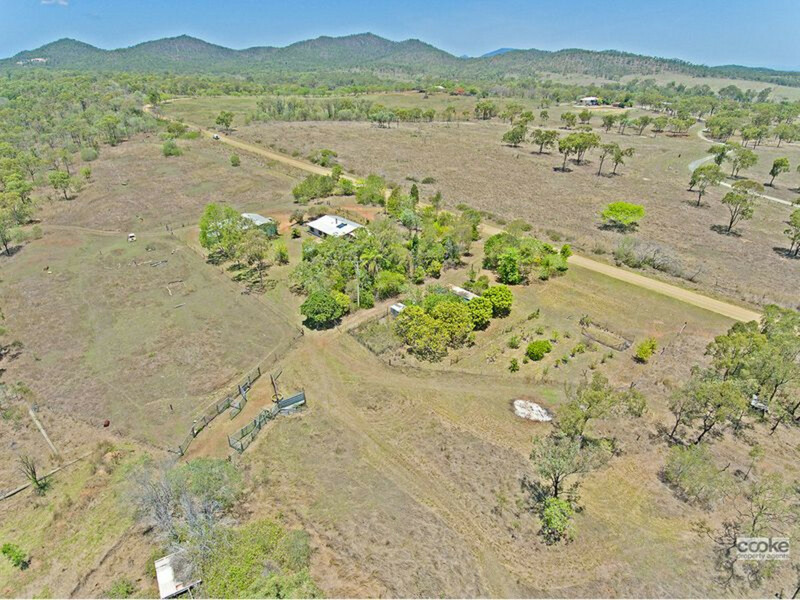 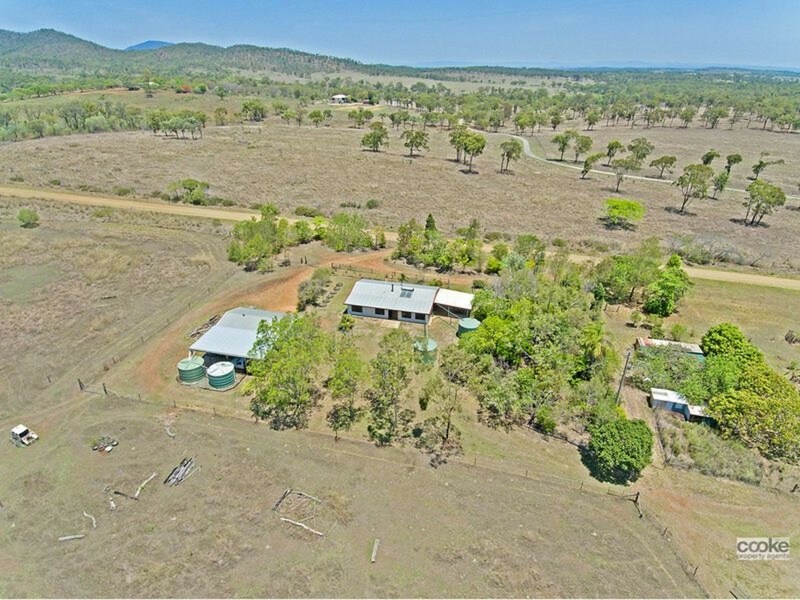 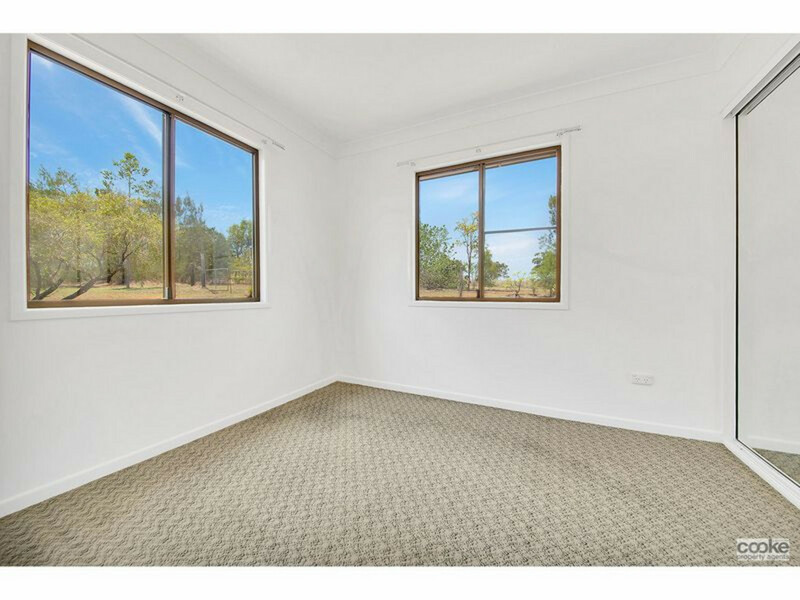 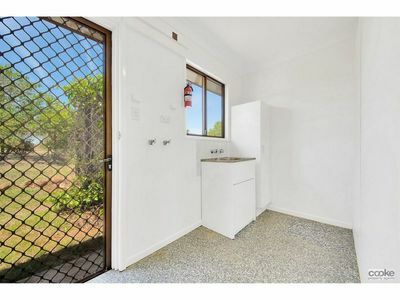 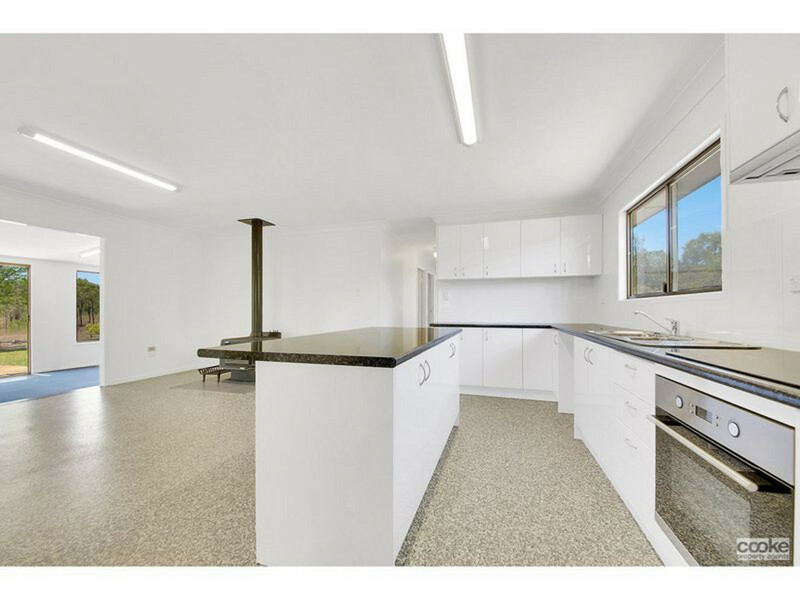 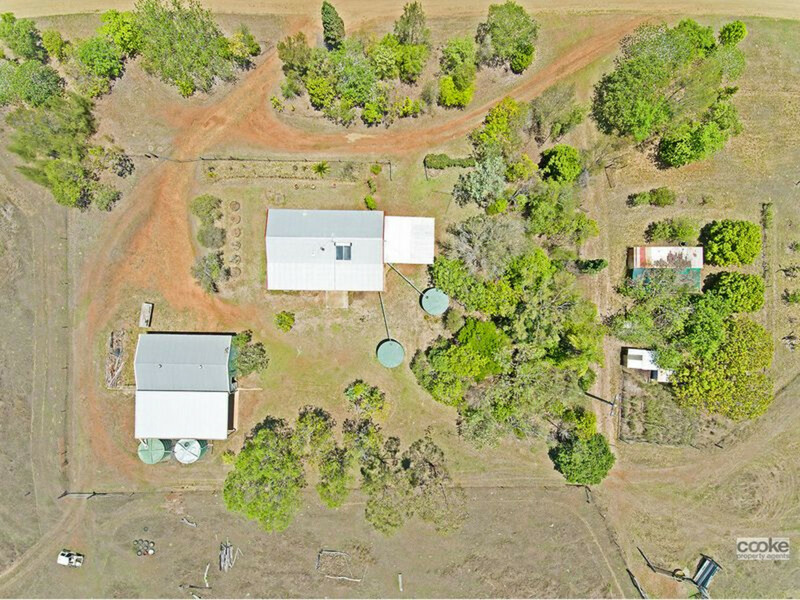 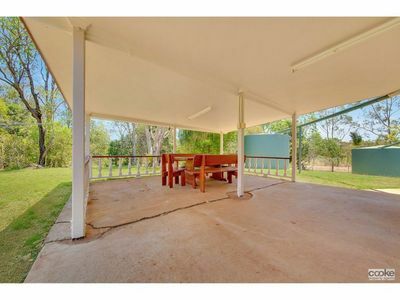 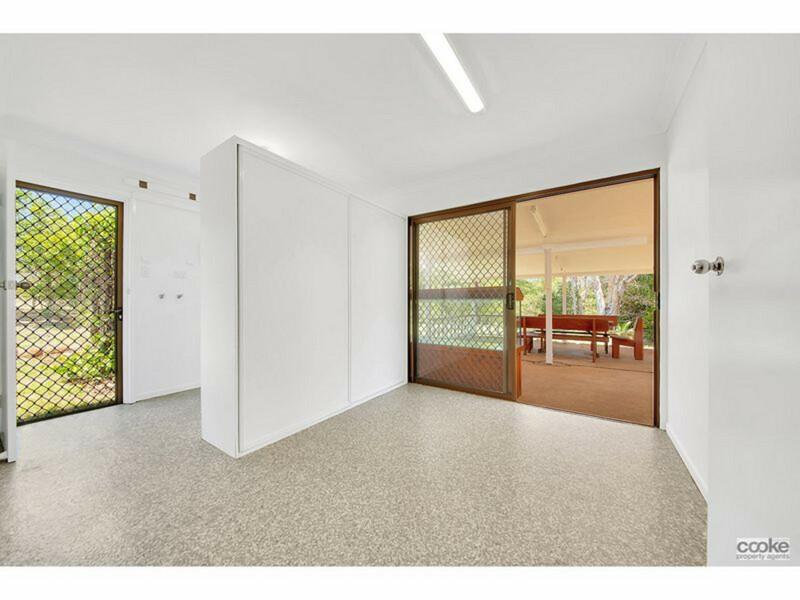 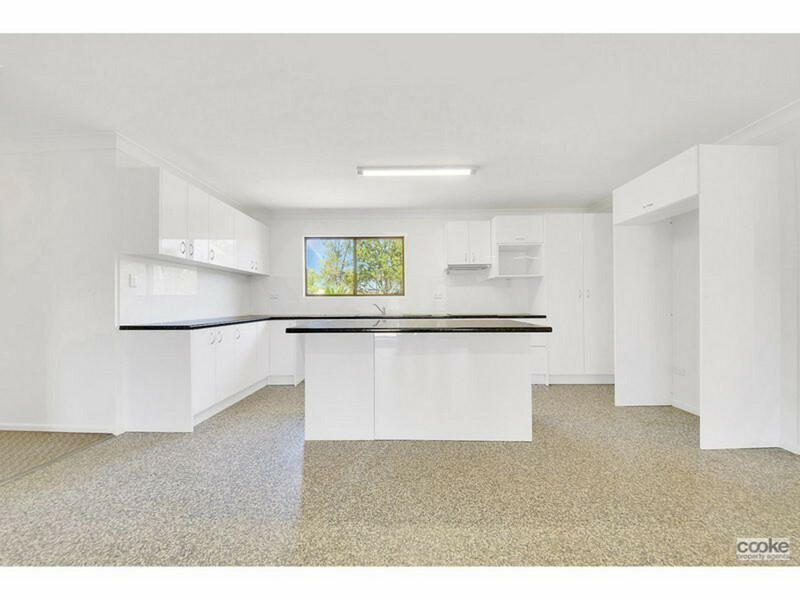 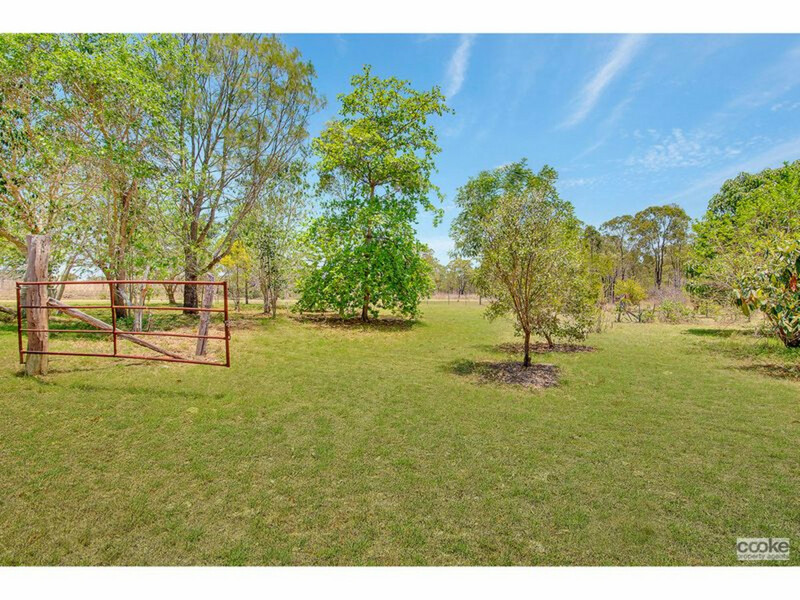 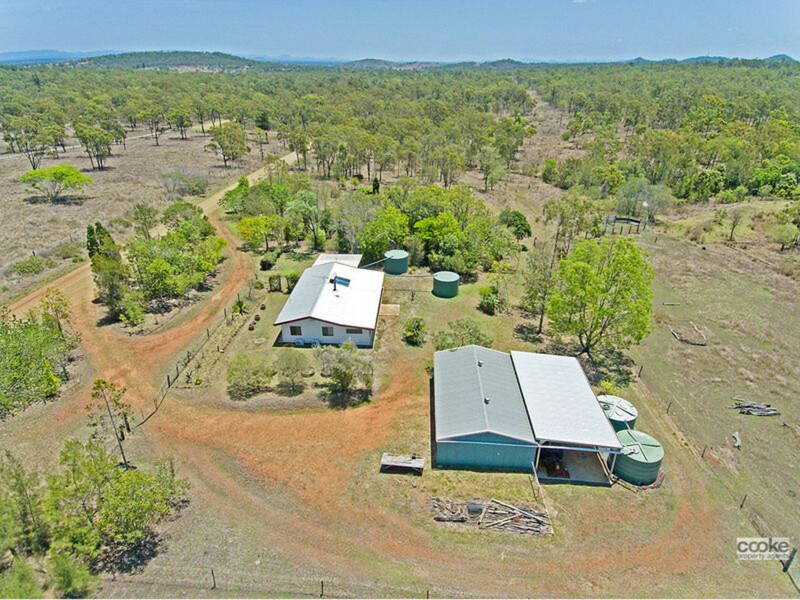 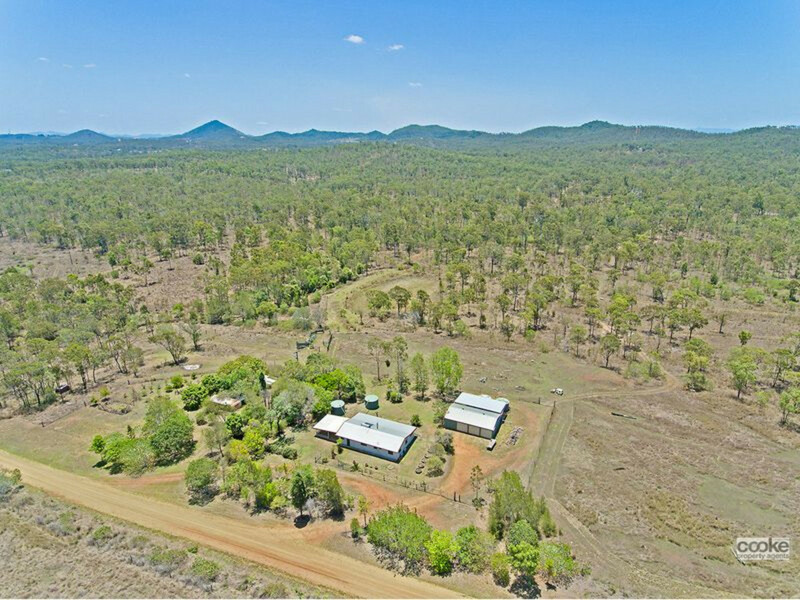 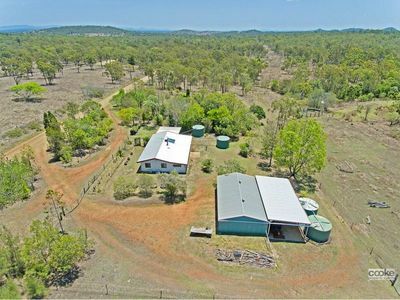 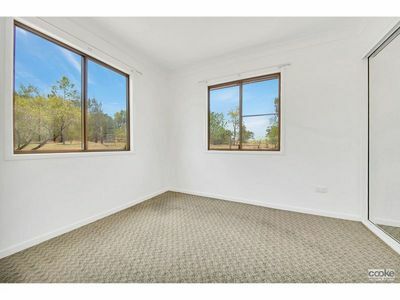 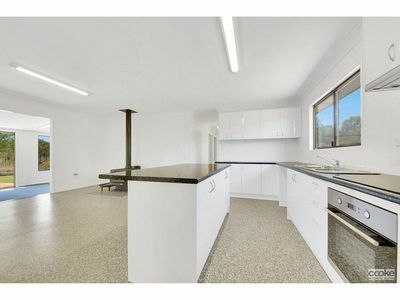 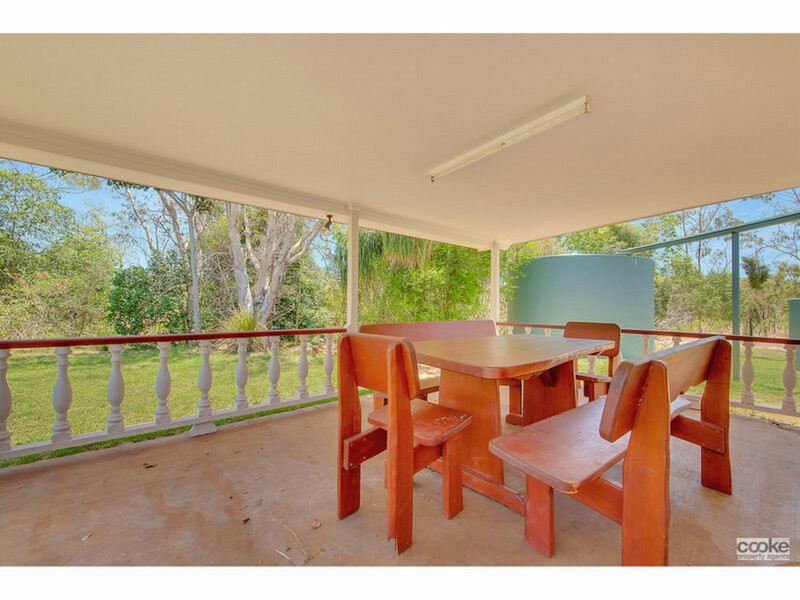 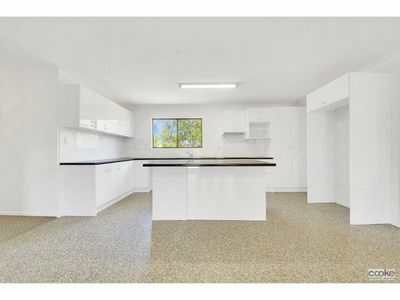 Situated 15km north of Rockhampton is this very private fully fenced 44 acres. 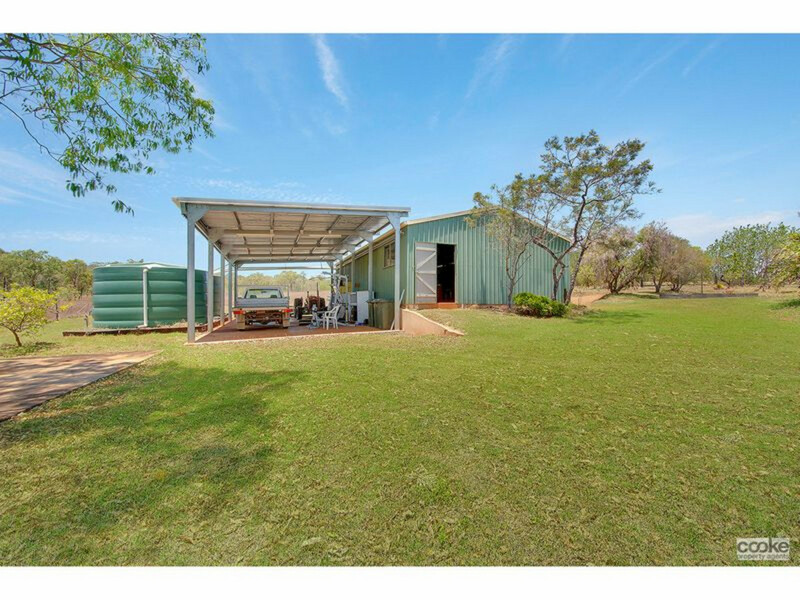 With primary/secondary school bus pick up on the highway which is a 1.5km bike ride, 5 mins to The Caves Country Pub, School & Convenience Store or 10mins back to Parkhurst Shopping Village. A MUST SEE this 4 bedroom home, PLUS Study. 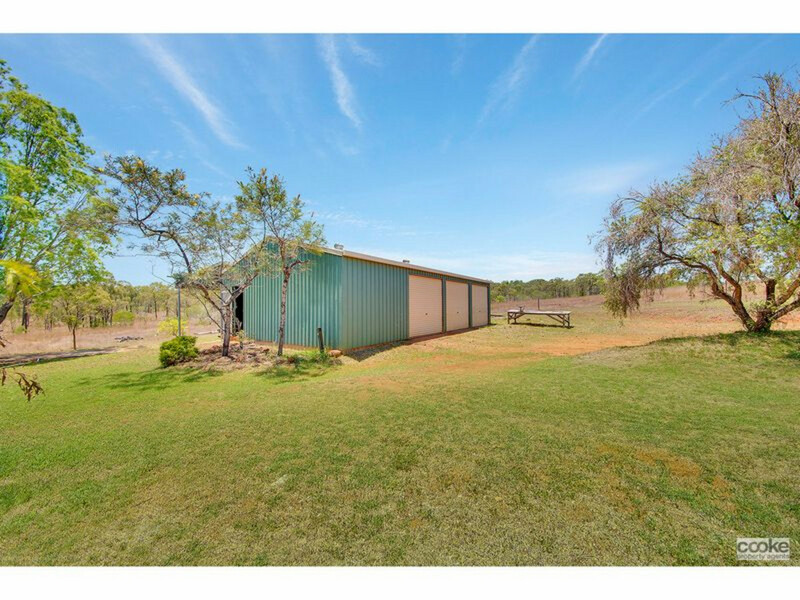 This block is flat, lightly undulating with a large portion of blue gum and iron bark timber. 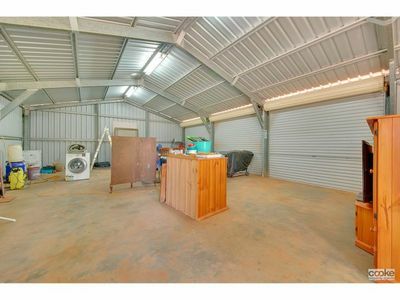 Some red soil. 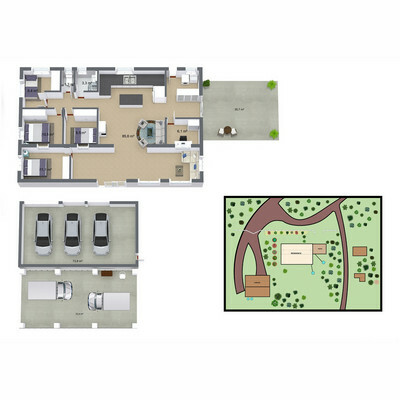 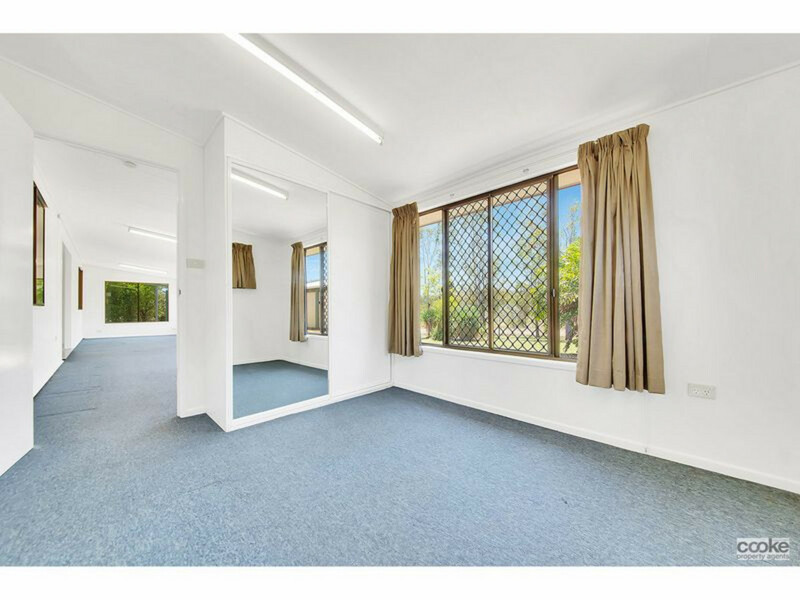 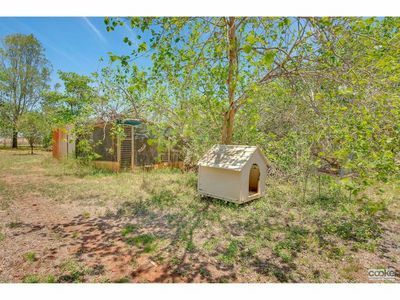 * 4 Bedrooms with built-ins, plus Study – Air Conditioning. 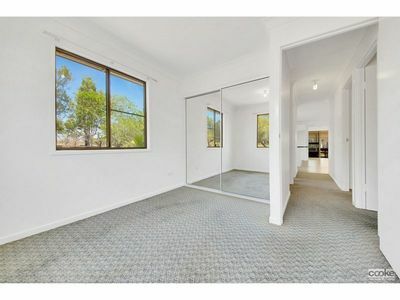 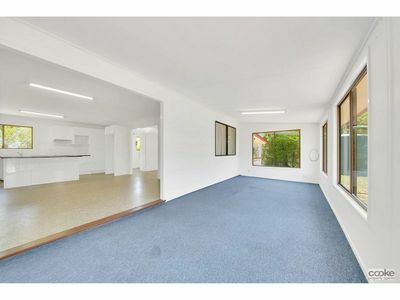 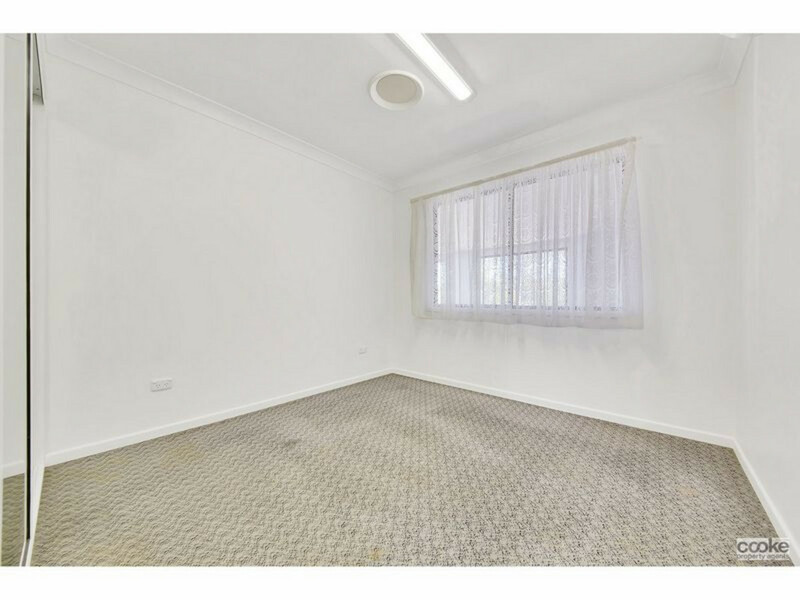 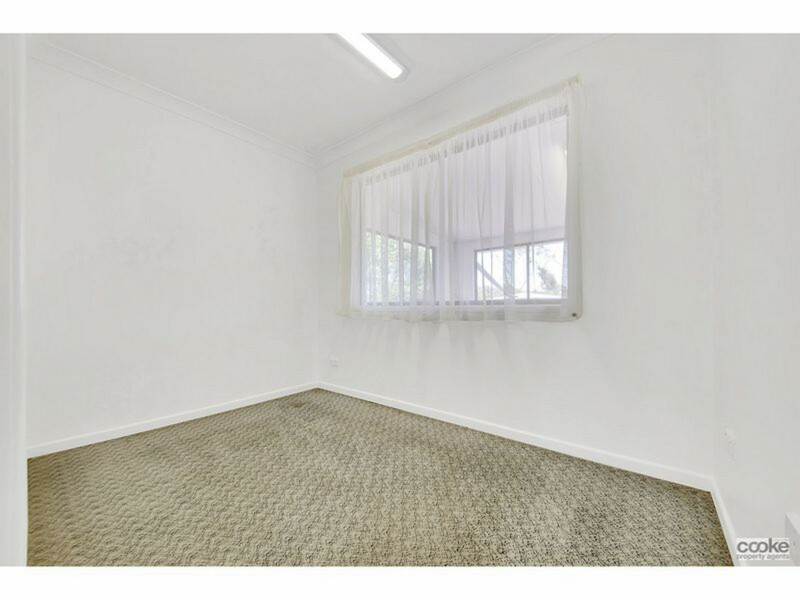 * Seamless flooring in open area, carpets in bedrooms. 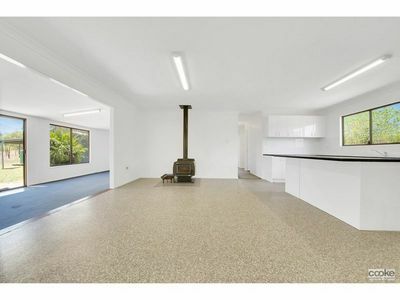 * Fire Place, SOLAR Hot Water, BORE with electric pump. 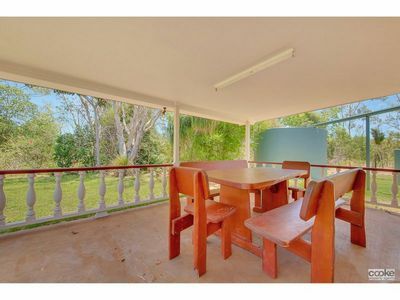 * Rumpus Room, Outdoor area. * 3 Bay Shed with workshop, extra large lean to on the rear for boats, caravans, trucks. 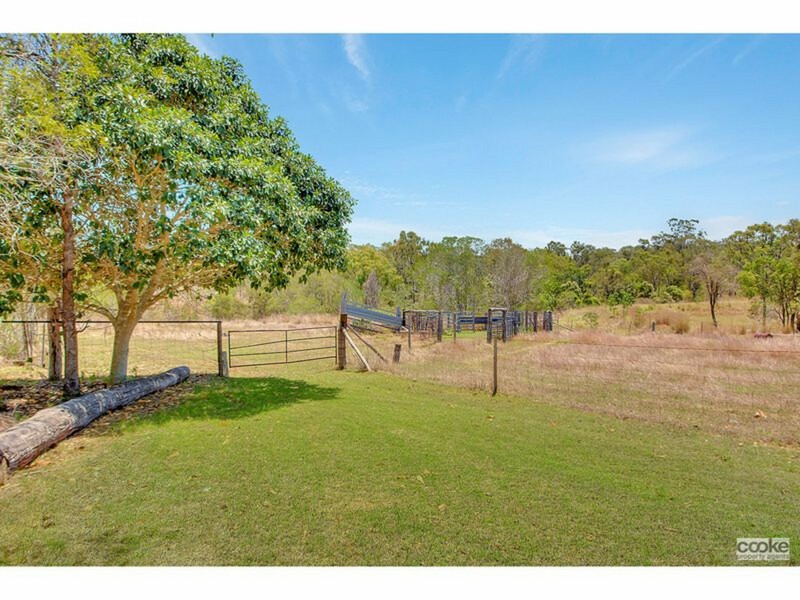 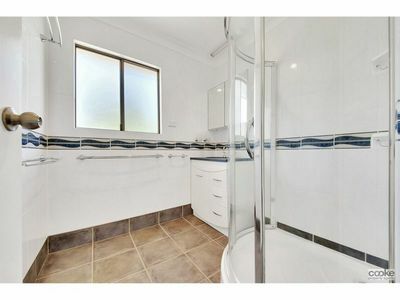 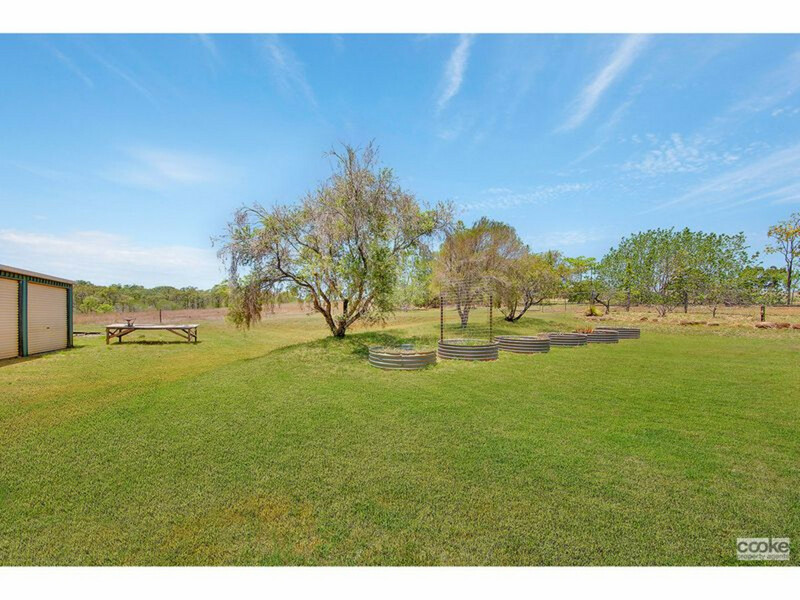 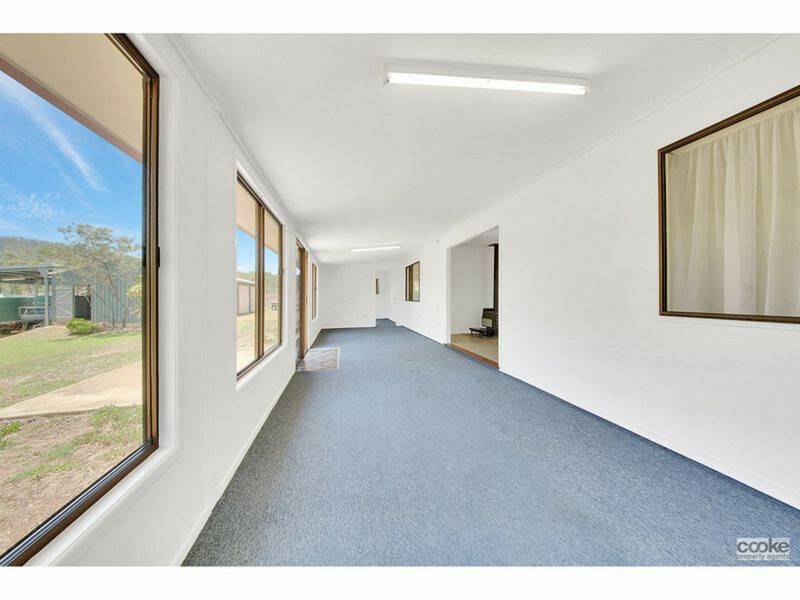 * Cattle Yards, Dam, Seasonal Creek – Perfect for horses or a few cattle. * Chicken Coop and a small Orchard. 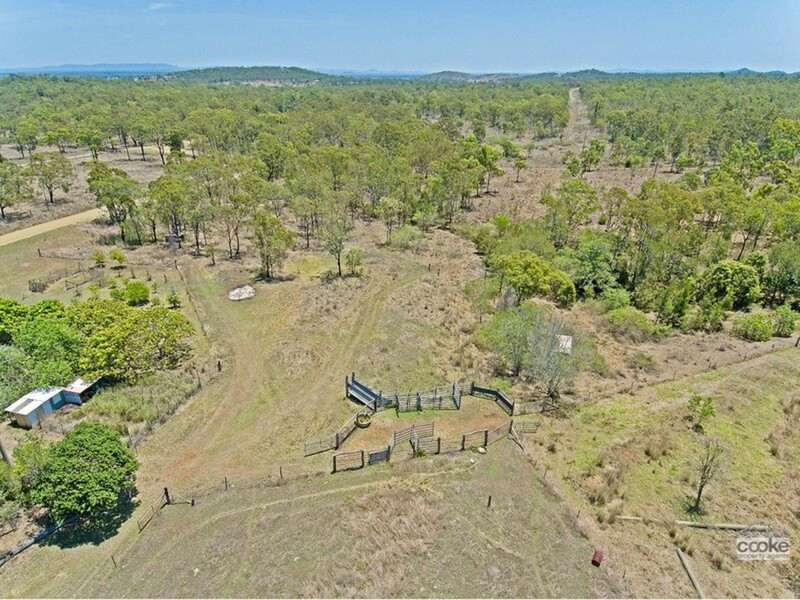 * FULLY FENCED with Fire Break around the entire boundary. 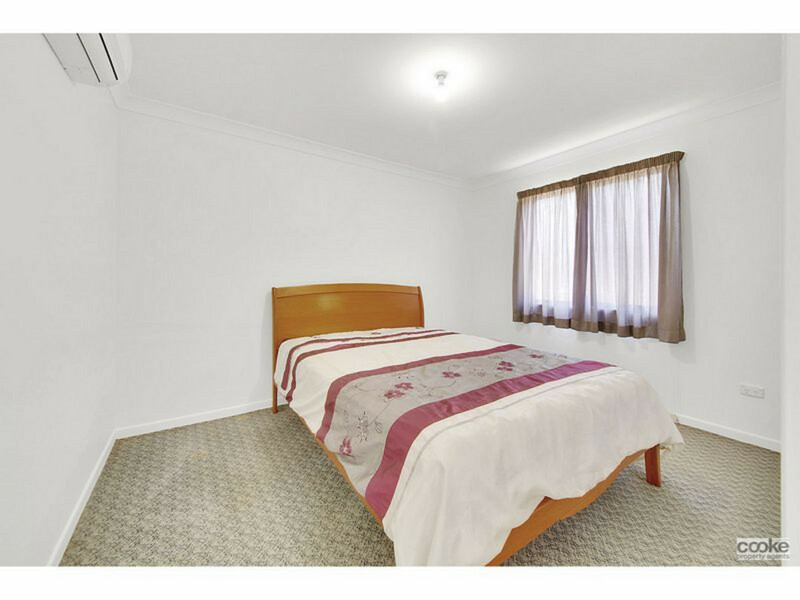 INSPECTIONS ANY TIME BY APPOINTMENT.